Darrell Pasloski will again lead the Yukon Party into an election, expected this fall. The party decided against holding a leadership review. 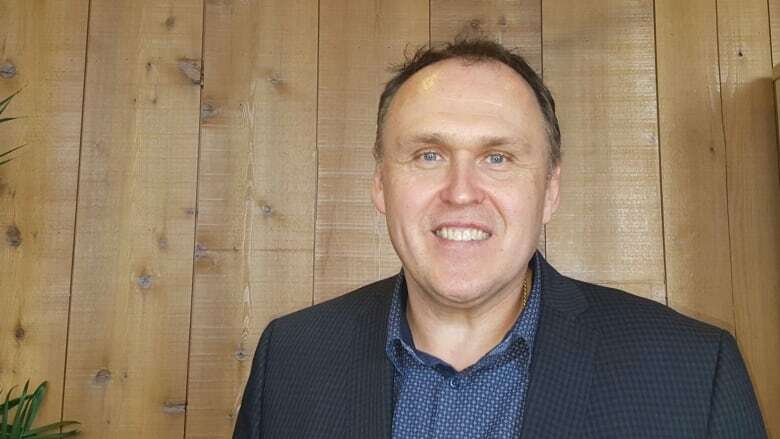 Premier Darrell Pasloski will again lead the Yukon Party into a territorial election, as party members decided against holding a leadership review ahead of the vote. The party held its annual meeting this past weekend in Whitehorse. It will be the last before its mandate runs out this fall. "I again am humbled and honoured to serve this party, with a strong endorsement from the membership to continue on as leader," Pasloski said of the weekend decision to let him stay on. The party has not released numbers from the endorsement vote, but Pasloski said, "my understanding is, it was very good." The Yukon Party has yet to formally announce or confirm its slate of candidates for the election, but Pasloski said those will be coming "in due course." "We already have 12 sitting members, so we are in a bit of a different position," than the other parties, Pasloski said. He did confirm at least one Yukon Party candidate, though — cabinet minister Scott Kent, now MLA for Riverdale North, has moved and will now seek election in the riding of Copperbelt South. In the last election, the party's Valerie Boxall lost that riding to the NDP's Lois Moorcroft by three votes — 397 to 394.